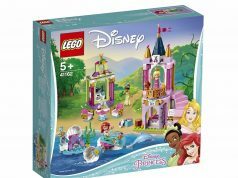 If you can’t get enough of the LEGO Disney Collectible Minifigures (71012), today over on Eurobricks, CM4Sci has revealed that there will be a direct-to-consumer LEGO Disney Cinderalla Castle (71040) that is scheduled to be released in September. 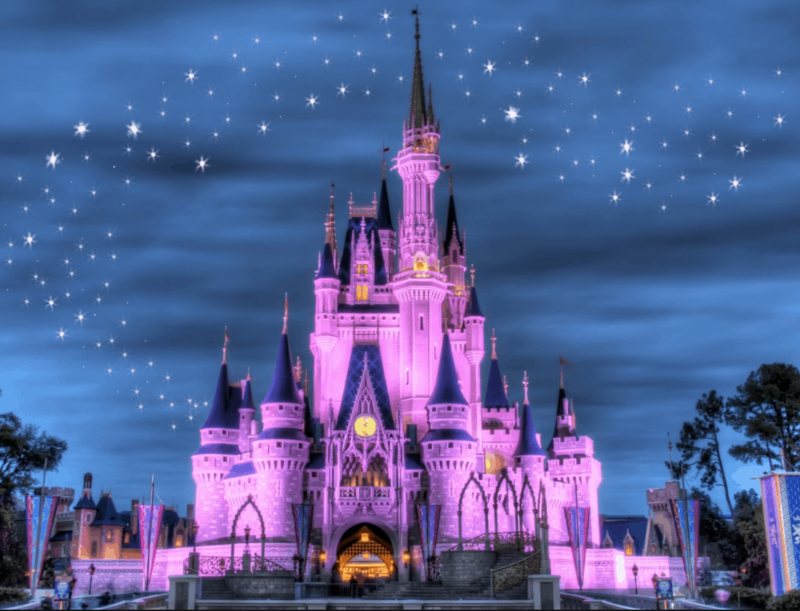 There are no concrete details on the castle at this time but I’m assuming that it will be based either on the Cinderella Castle in the Magic Kingdom at Walt Disney World or the castle from the movie. As for the minifigures, CM4Sci also mentioned that they will be the standard minifigures and not minidolls. If you’re collecting the Disney Collectible Minifigures, you’ll notice that Goofy or Pluto aren’t included and I’m guessing they’ll be part of this set along with some other main characters like Mickey, Minnie, Donald, and Daisy. It’s also rumored that Tinkerbell would be included as well. So after reading this piece of news, what do you guys think about it? Let us know in the comments below.